Excellent handling and impressive comfort. Practical and well-equipped. Smooth CVT auto. Five star Euro NCAP rating. Improved for 2017. 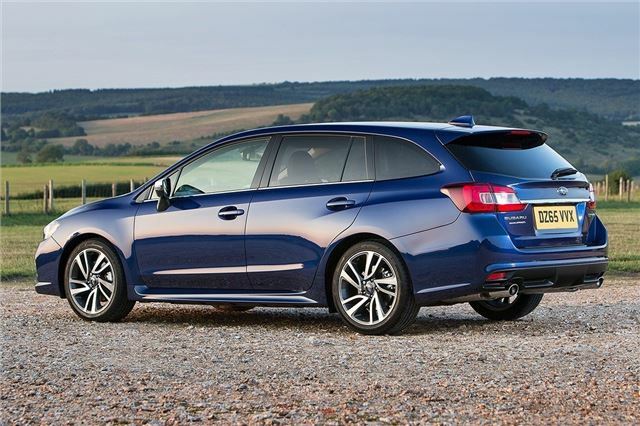 Meets a very specific wish list: AWD, estate, petrol, auto. Just one engine and transmission. Dull dashboard, but improved with Starlink infotainment and satnav for 2017. 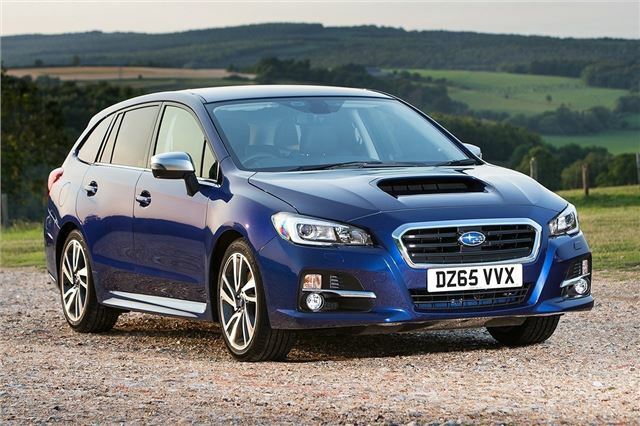 When Subaru stopped selling the Legacy in 2014 it left a gap for a very niche group of buyers – one the brand is now able to fill again with the new Levorg. Its appeal is limited, but for rural drivers who absolutely need a capable car that works in all weathers and on all surfaces, it’s ideal. It does have a rather curious specification. There is one engine choice – a 1.6-litre turbocharged boxer petrol – linked to a CVT automatic gearbox as standard, with no manual option. 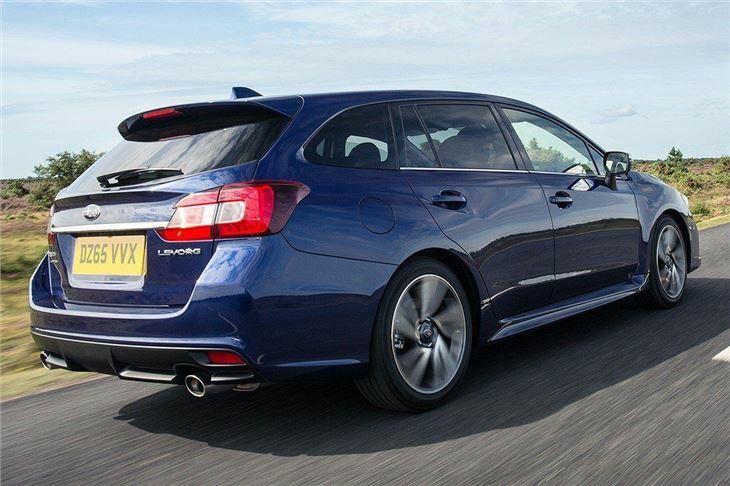 As is traditional for Subaru cars, the Levorg has a well-engineered and capable all-wheel drive system as standard. It lacks the ground clearance of a true SUV, meaning it is better suited to driving on roads. 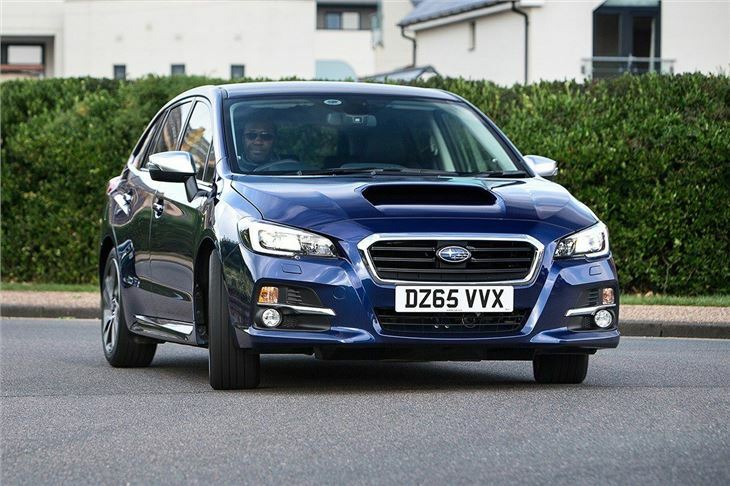 However it copes with rough, potholed, undulating country lanes tremendously well, combining excellent traction with good body control and impressive ride comfort in a way very few other cars can. Inside, the Levorg is spacious enough for a family, with plenty of rear legroom and a large, flat, low load area. 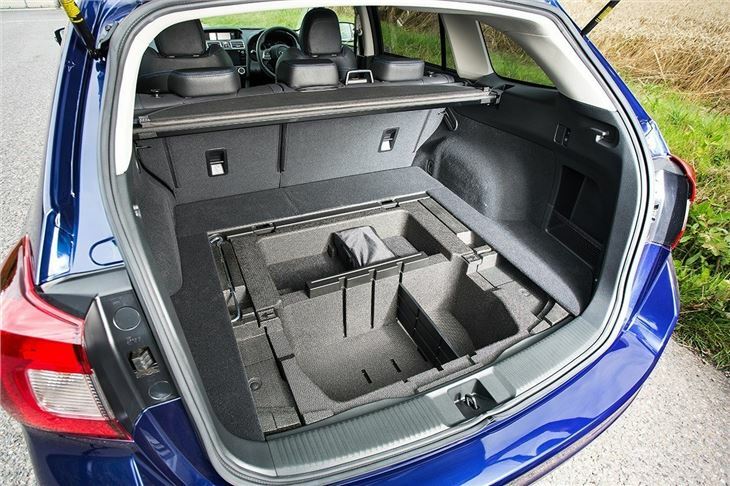 The boot volume is 522 litres, expandable to 944 litres by folding the rear seats, which is easy thanks to a pair of one-touch electronic release buttons in the boot. Build quality is very impressive – everything feels like it will last for years. The dashboard layout is functional but it lacks the feelgood factor, which is particularly disappointing when you consider the high price. 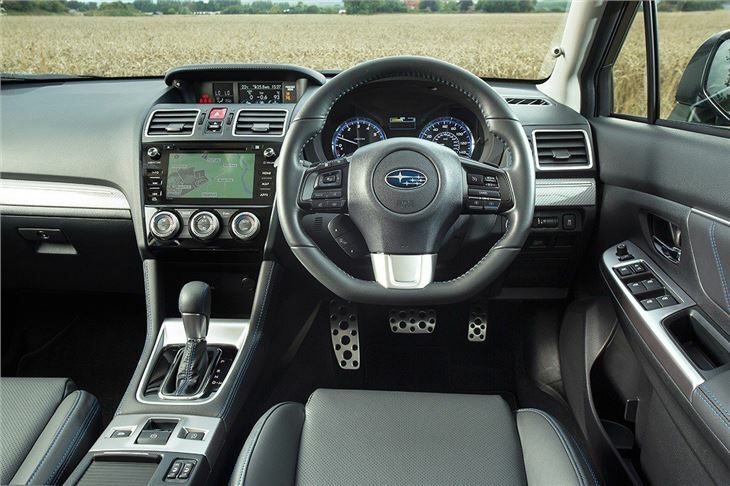 Thankfully there is plenty of equipment as standard, including safety tech like blind spot assist along with heated seats, a touchscreen system, dual-zone climate control and navigation. Even with the good levels of equipment and well-proven all-weather capability, the appeal of the Subaru Levorg is limited. 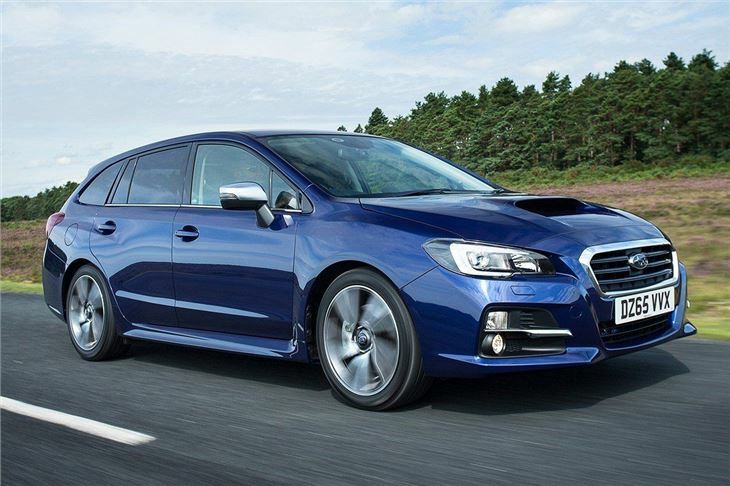 Many buyers will be happier and better off with something like a cheaper, diesel-powered Skoda Octavia Scout – but for those who appreciate Subaru engineering and are willing to pay the price, the Levorg is hard to fault.